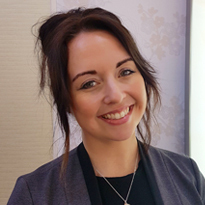 Welcome to Beaverbrooks Barnsley. Our beautiful new store has created a luxurious and welcoming environment for you to experience our leading selection of fine jewellery and watches. 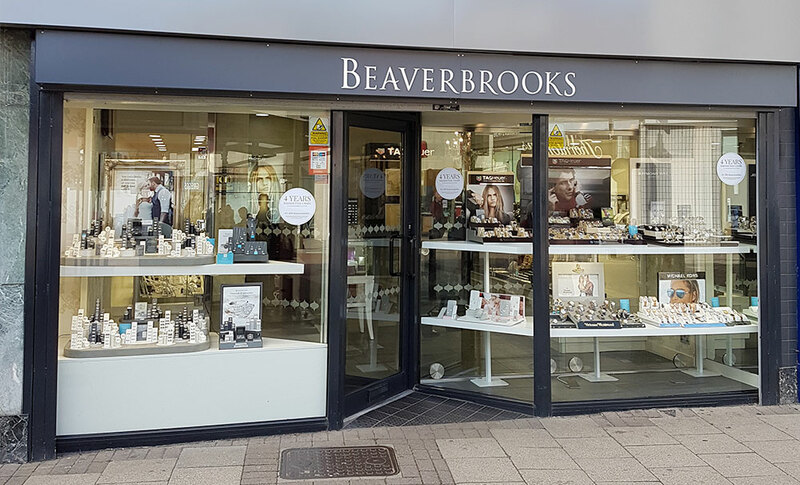 We can’t wait to show you our beautiful collection of Beaverbrooks diamonds as well as must-have brands such as TAG Heuer, Hugo Boss and Michael Kors. Located on Cheapside, we are easy to get to and are located in the heart of Barnsley town centre.